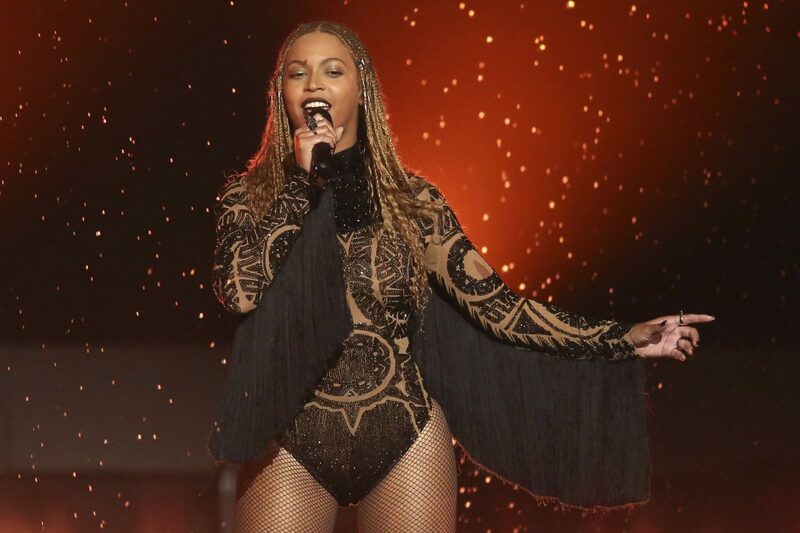 In this June 26, 2016, file photo, Beyonce performs "Freedom" at the BET Awards in Los Angeles. Beyonce released a surprise single Sept. 28, 2017, on which she sings in Spanish, English and French to raise relief money for those affected by hurricanes in the Caribbean and earthquakes in Mexico. Colombian reggaeton star J. Balvin released a remix of his Latin pop hit “Mi Gente” featuring Beyoncé on Thursday. 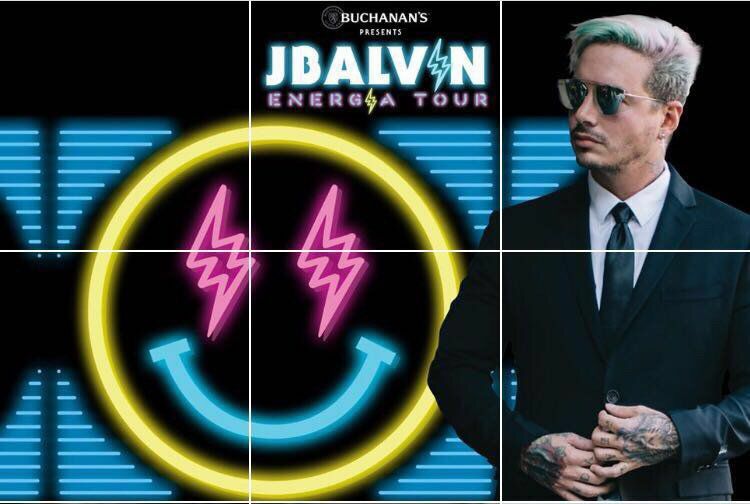 J. Balvin will performance tonight at State Farm Arena in Hidalgo. Beyoncé is donating her earnings from the song “to hurricane relief charities for Puerto Rico, Mexico and the other affected Caribbean islands,” according to her Instagram. “Mi Gente,” which also features Willy Williams, has spent 12 weeks on the Billboard Top 100, peaking at No. 19 this week.